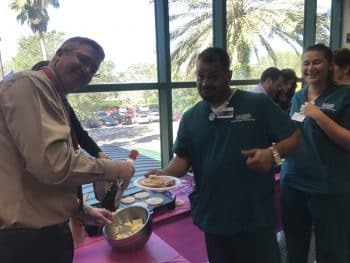 Sarasota students enjoyed a delicious Student Appreciation Day! 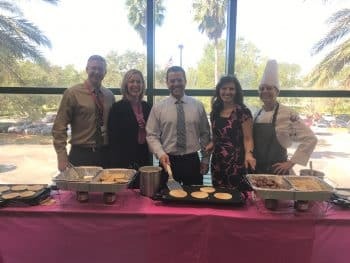 Students, faculty and staff enjoyed pancakes and sausage cooked and served to all by the management team. 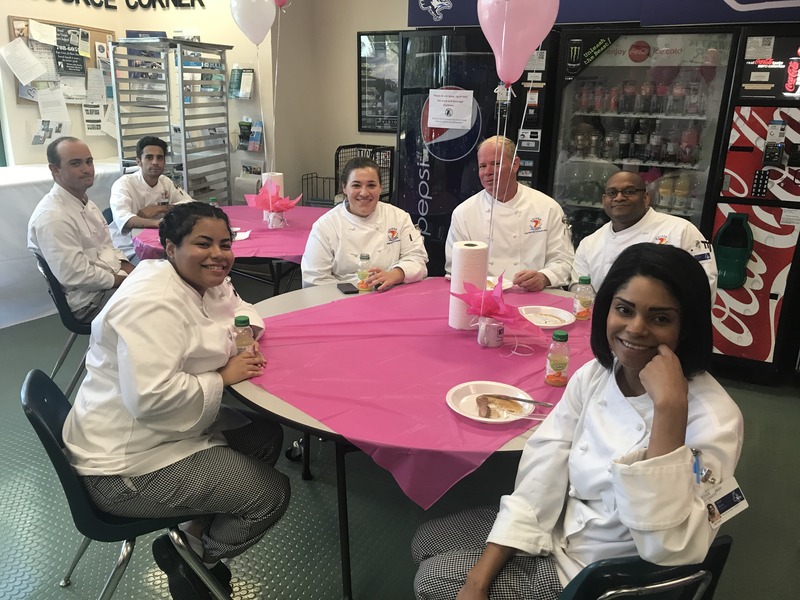 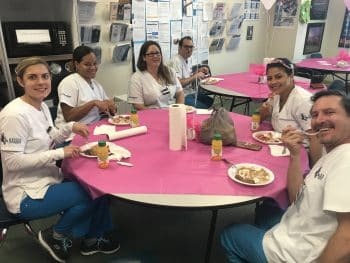 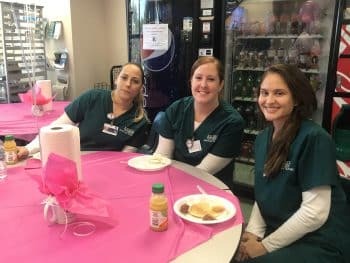 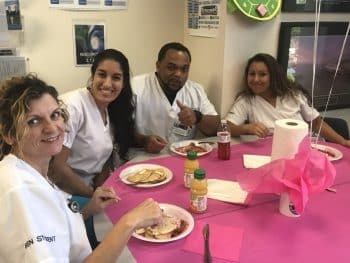 The culinary department made the delicious pink whipped cream and the strawberry sauce which kicked off Breast Cancer Awareness month on campus.